Reddish in colour during summer and grey-brown in winter. They have a distinctive pale rump patch. Red deer are one of the larger deer species found in Australia, with males weighing between 1356 and 160kg, and females weighing between 85 and 95kg. Their summer coat colour is usually a reddish-brown, and in winter their hair is longer and the colour is often dark grey-brown. Mature animals show a prominent pale coloured patch on the rump. Males may form separate groups to females and juveniles. Ears are normally long and pointed. At birth, the coat of calves exhibit distinct white spots, which gradually disappear by about 3 months of age. Mature males usually have antlers with three tines, although the number of tines is influenced by animal condition. Some males may exhibit very large antlers with numerous tines. Antlers may grow to 90cm. This species may be detected from pellets and footprints, and from their distinctive ‘roaring’ call. Red deer were introduced into Australia between 1860 and 1874 by European acclimatisation societies to enhance the aesthetics of the Australian landscape. They mainly browse on woody trees and shrubs as well as grasses, sedges and forbs. They are social animals and live in herds dominated by a single female. Breeding is mainly in April, and females give birth after an 8-9 month gestation period. Males are only territorial during mating season. Red deer display some ability to hybridise with Rusa deer, but can only produce fertile female offspring. Red deer are capable of producing 10-15kg of velvet annually. Red deer bucks can exhibit very large antlers with multiple tines. 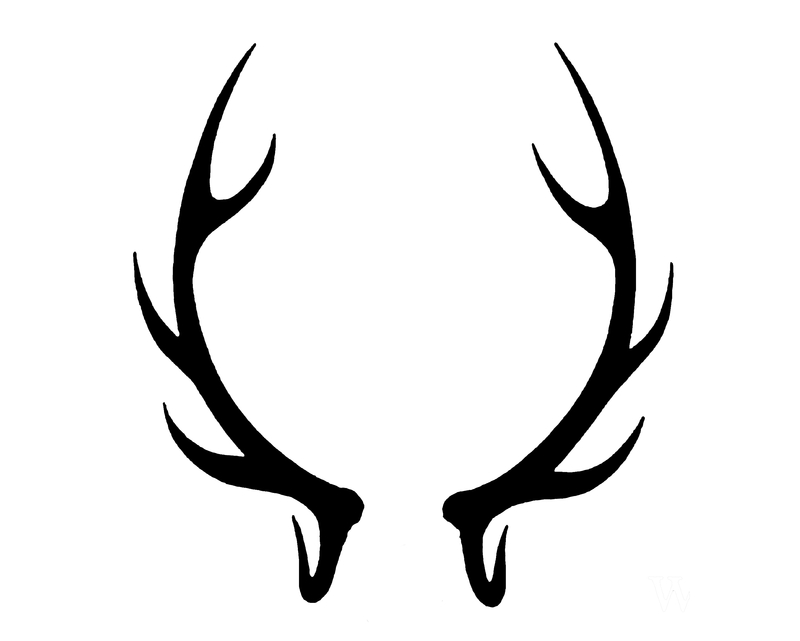 The antlers of red deer are different to the shape of other feral deer species in Australia. Red deer have established feral populations in South Australia, Victoria, NSW and Queensland. They favour mixed grassland, rainforest and woodland areas. They may be seen in the open but usually only when nearby to thick timbered vegetation. Feral red deer are a growing pest problem. They have been recorded causing damage to grazing land, forestry plantations, fences and farm infrastructure. They can alter native vegetation communities through selective browsing, and can present a serious a hazard for motorists. Feral red deer may carry and spread livestock diseases that can influence farm productivity and increase management costs. Techniques used to control red deer may include ground and aerial shooting, exclusion fencing, and trapping/yarding.